There are a grand total of 40 Dark Gems littered around the Dragon Realms, ten in each of the four realms, and unlike the other collectables you need to find all of them to move on with the game to the next boss. Next to Moneybags' shop 'Waterfall Walkway'. GUH!, okay so i have the first 9 dark gems, and i cant seem to find the 10th, and im not really understanding what the places are called, LOL, please help, and describe them a bit more THANKS! t egt the dark gem in dark mines, how do you lift the cage over the dark gem and defaet the robot?! Uhhh... I can't get in the tunnel that is in the room with cannon and stargates.Its too high to reach.Can you just make a video please? Whoops. Typo now corrected, thanks. You're welcome. And, you should check out the Year Of The Dragon guide. It's got some typos, too. There are a grand total of 4 Dark Gems littered around the Dragon Realms. Just wanted to mention the typo. 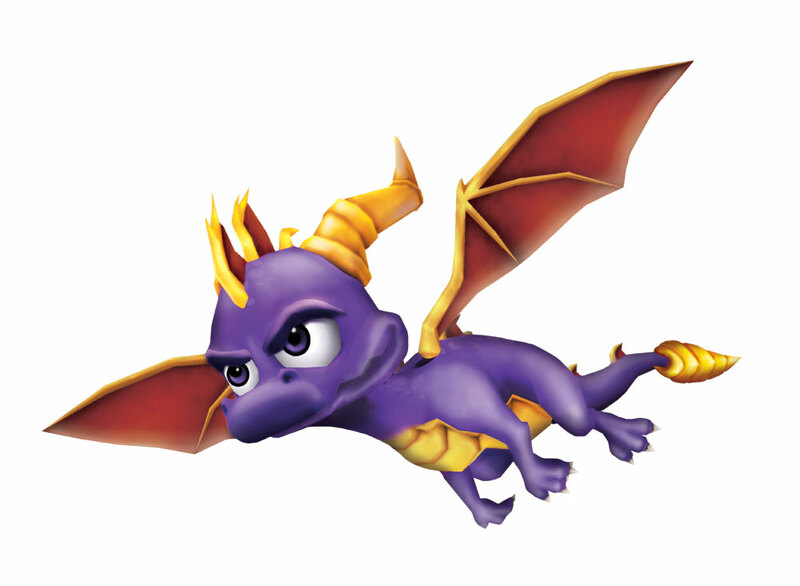 i love the game love how spyro looks(of course! )and love the graphics! The elder is in Crocovile Swamp! You need to go up the logs that appear after you destroy the dark gem that is near the money pad. He is some where up there if I remember correctly. Here is a website that should guide you through the game! thanks a lot i killed mega red and got to collect stuff now. is there any cheats since i completed game? He's in Ice Citadel in the third realm. Ignore any wall kick surfaces until you get there and come back for them later.